It's Like Visiting Another Country! 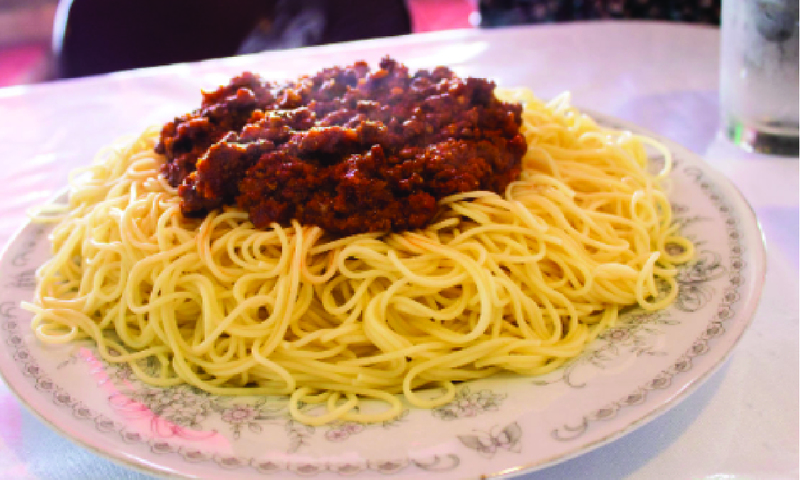 We serve a variety of Eritrean Meals, including our famous Spaghetti. Please take a moment to look at our menu by clicking on the buttons below. 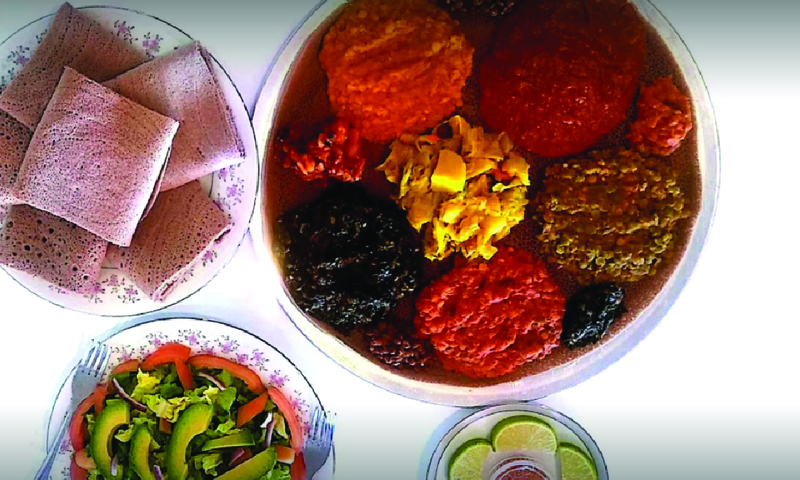 Our food is similar to Ethiopian food, but it is not the same. Truly, it has its own spices, combinations and recipes that make it a unique cuisine. We currently serve Beef, Chicken, Lamb and Vegetarian Meals. With this much diversity, everyone is almost guaranteed to have an excellent time at Queen Sheba's Restaurant. We are currently the only African food restaurant with a Build Your Own Menu. You can pick and choose the items that you wish to consume at a reasonable price. That is correct, Queen Sheba is one of those places where you can have it your way! 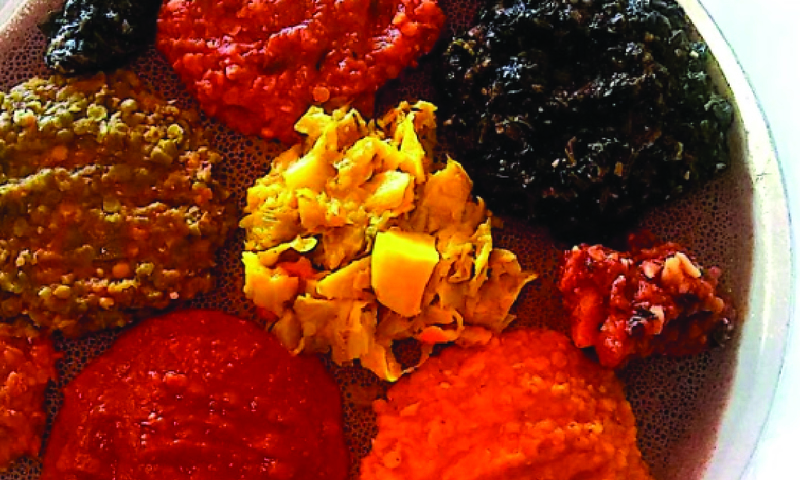 All the food that we serve is gluten free, the injera is made up with Teff. 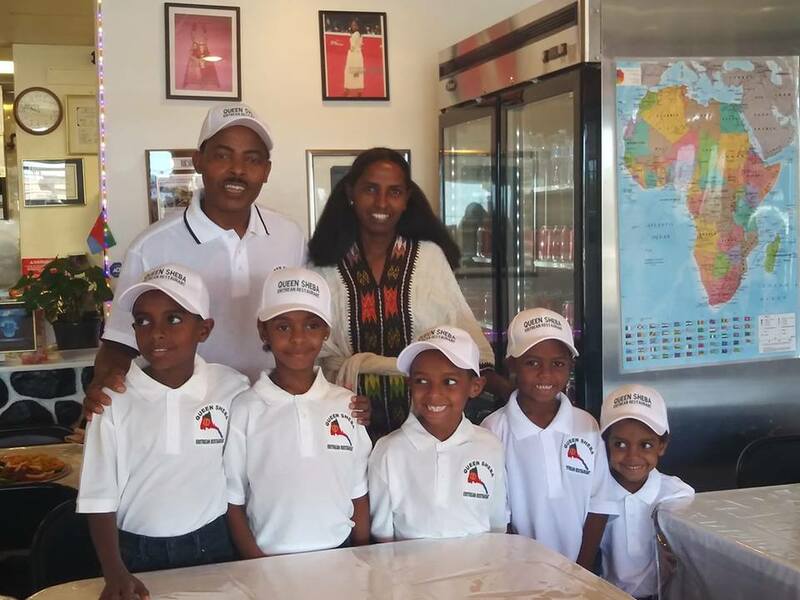 Welday Gezehen, owner of Queen Sheba, started pursuing the American Dream as a dish-washer, and later on a manager for a local restaurant. Knowing that he had so much more to offer and that God had bigger plans for him and his family, he opened Queen Sheba. The name is a dedication to his wife and his country. The fundamental values instilled in him through his Christian faith guide his every day life. Although not perfect, he is somewhat of a philosopher always trying to find the best ways to do things right. Mr. Gezehen has 5 children with his wife Negesti ("Queen"). Queen Sheba is one of Tucson's Food Spots you do not want to miss, because it is one of a kind. You will find pictures of Eritrea hanging on the walls, and if you ask Welday about them, he will gladly take some time to share with you a little bit of his culture.